Every year, thousands of people buy fitness club memberships, hoping that the bright lights, glitzy machines, and peppy instructors will propel them out of their exercise ennui. But sizable portions of new patrons fail to show up at the gym after a month or so, having slimmed their pocketbooks but not their waistlines. Because aerobic exercise is crucial to heart health, it’s important to find another way to get motivated to move on a regular basis. 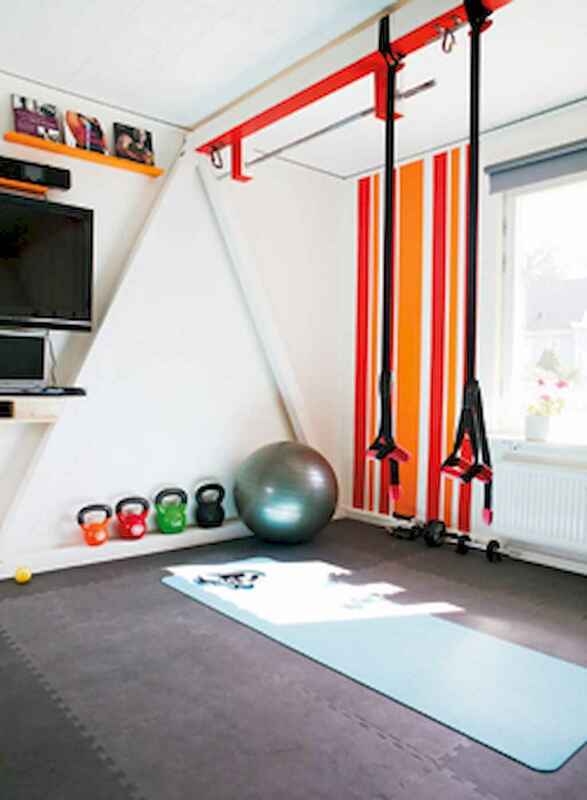 For some people, setting up a home gym may be a more convenient and affordable option.